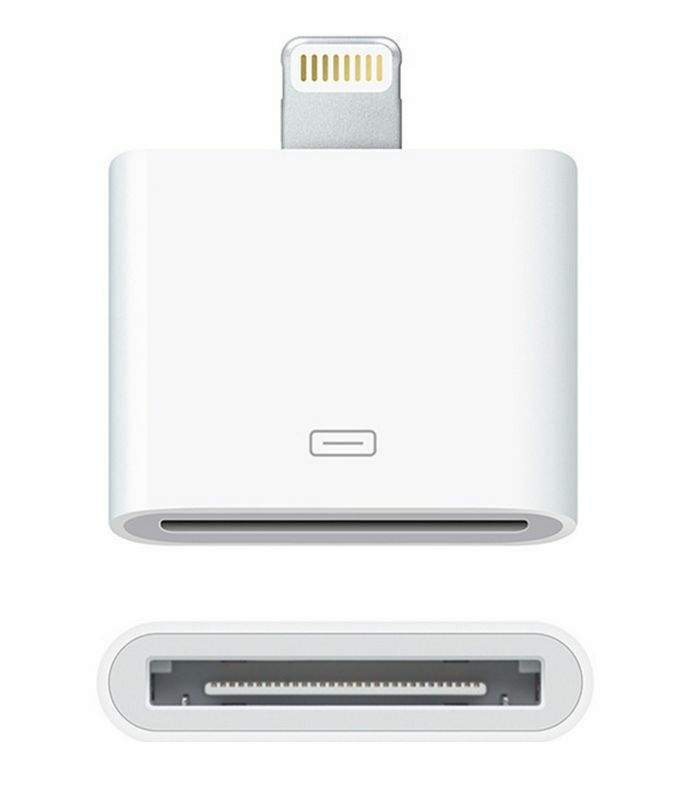 This useful adapter lets you connect your iPhone 5 or other devices with a 8-pin Lightning connector to many of your 30-pin accessories. This adaptor converter only supports Analog audio output, USB audio, as well as data syncing and charging. This accessory is compatible with : iPhone 5, iPod touch (5th generation), iPod nano (7th generation). Please take note that video output is not supported by this Lightning adaptor.